How Can I Lose Weight And Feel Great? People are constantly looking for ways to motivate their minds, bodies and spirits to get healthy. We at Heather’s understand the struggle, that’s why we offer many different ways to support the journey to a healthier lifestyle. Yes! An hour of yoga can burn 250 calories! Yoga stretches muscles lengthwise, causing fat to be eliminated around the cells which also reduces cellulite. Shoulder stand and Fish postures are known to help increase hormonal secretions, which stimulate a sluggish thyroid gland which can be a major cause of weight gain. Finally, the release of endorphins and serotonin makes us feel more relaxed, therefore those of us who eat when we are stressed, are less likely to stress eat and as we all know a healthy diet is the foundation for a healthy lifestyle. Lymphatic Massage is very effective for weight loss as it moves metabolic waste through and out of the body. 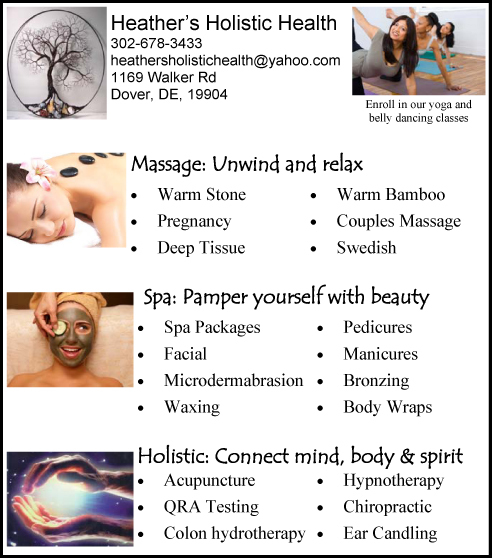 Ask for our lymphatic expert Lydia when you call to make your appointment. Lactic acid and metabolic wastes build up over time causing weight retention, during a massage these toxins are flushed out. Also massage is a stress reliever, and it is a known fact that individuals who are less stressed don’t use eating as a coping skill. Colon Hydrotherapy helps control weight by washing long-term wastes from the entire colon. When this is done, the body no longer has to deal with waste accumulated during a lifetime and can use more of its own strength to heal itself and fight disease. Virtually everyone has these built-up wastes in their colon, especially from eating processed foods, foods with preservatives, pesticides and the chemicals and hormones that are added to many of our foods. Colon hydrotherapy is not painful or dangerous. Researchers in the US and Europe have proven that people in the richer nations carry within their bodies anywhere from 10 to 50 pounds of accumulated toxic materials. This therapy is also known for relieving allergies, colitis, low back pain, halitosis, arthritis, constipation, headaches, indigestion, and lack of energy just to name a few. Sometimes the body holds in too much heat, which can slow down our metabolism. Acupuncture can help release that heat, stimulating our bodies to function healthier and shed unwanted pounds. Special spots on the body, “acupuncture points” are used to help curb food cravings and other addictions that can lead to weight gain. Clients also find it very healing for all conditions of the stomach and digestive tract. Acupuncture can help with bloating, binge eating, cravings, digestive problems, emotional problems and that “too full feeling” we sometimes get after eating. How Can Hypnosis Help With Habit Control? Hypnosis is highly effective for weight loss. Your session is personalized to focus on your needs like overcoming your particular cravings such as giving up sweets, fast food and processed foods and adding in more fruits and vegetables. Maybe you would like to be more motivated to exercise regularly or drink more water. Hypnosis is a very powerful way to help overcome your cravings and give you the motivation to improve your health and lose weight. Find All The Answers; Heal Your Body and Lose Weight! 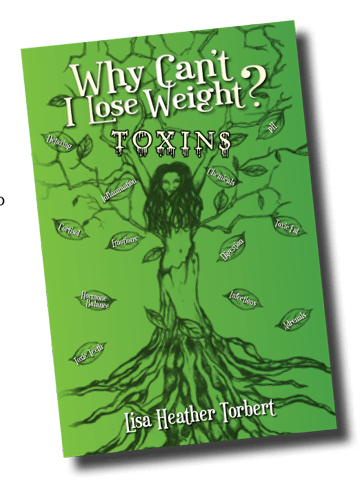 Purchase a copy of Why Can’t I Lose Weight? Toxins available in our store, or online at Amazon and Kindle. 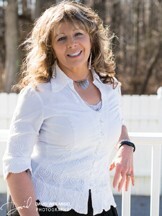 Author and owner of Heather’s, Lisa Torbert, healed from 17 diseases and lost 35 lbs naturally! This is the perfect handbook for anyone serious about weight loss and taking control! ← Previous Story Be FIT To FIGHT!